A TWO-YEAR, £13million renovation project is underway on one of Scotland’s busiest railway bridges. 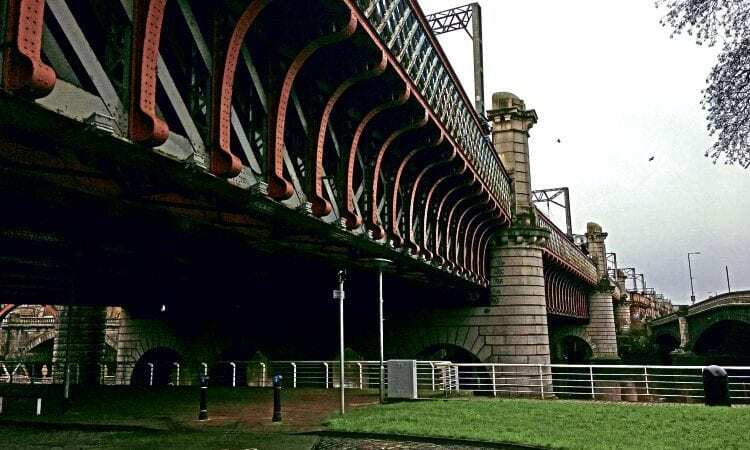 The 200 metre-long Clyde Bridge on the approach to Glasgow Central is used by up to 1,300 trains every day, serving the West Coast Main Line, Lanarkshire, Inverclyde and Ayrshire. The Grade A-listed structure will undergo extensive refurbishment and repair works, with engineers blasting off old paint, inspecting and repairing the steel beneath, before repainting the bridge in its current colour scheme. 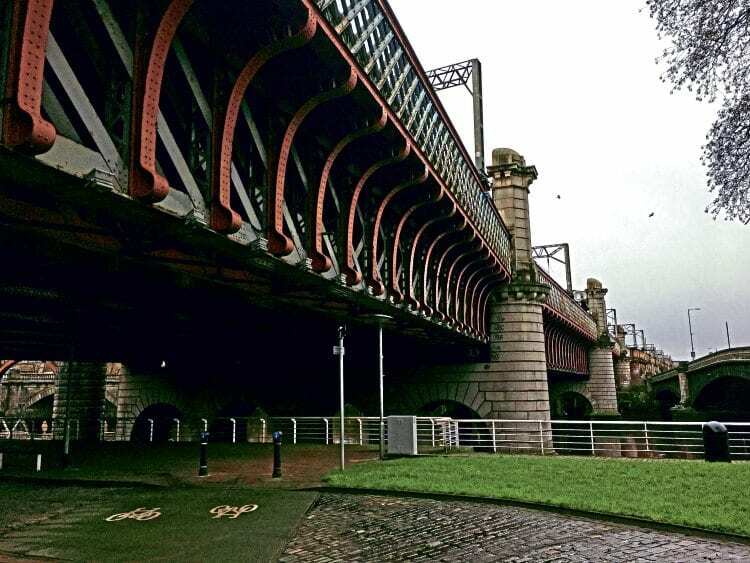 ‘New Clyde Bridge’ was built between 1899-1905, as part of the Edwardian expansion of Glasgow Central, and is also known as the Caledonian Railway Bridge.